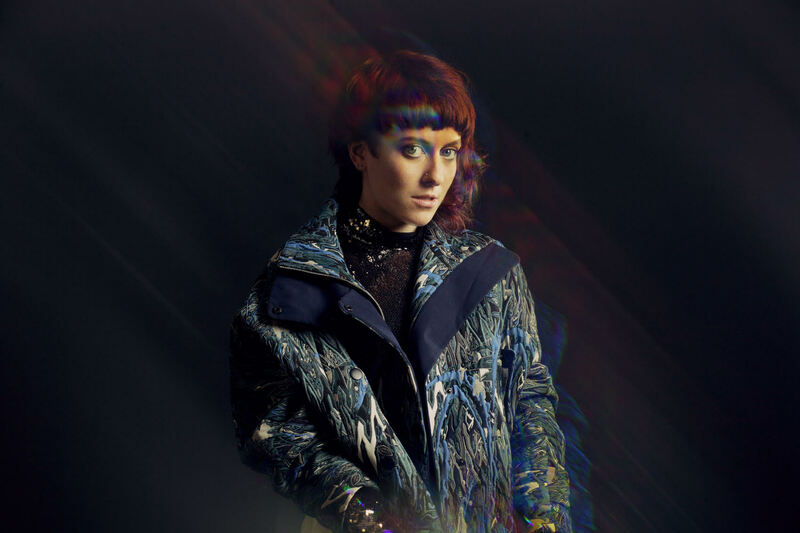 Newly signed Swede, Maja Francis is back with the video for ‘Come Companion’. It’s a beautifully crafted pop number with falsetto vocals bursting out of a luscious forest of delicate synths. A modern day Dolly Parton, perhaps? The song is the lead single and title track of Maja’s debut EP ‘Come Companion’, released earlier this year via Sweden Music / Universal Sweden. 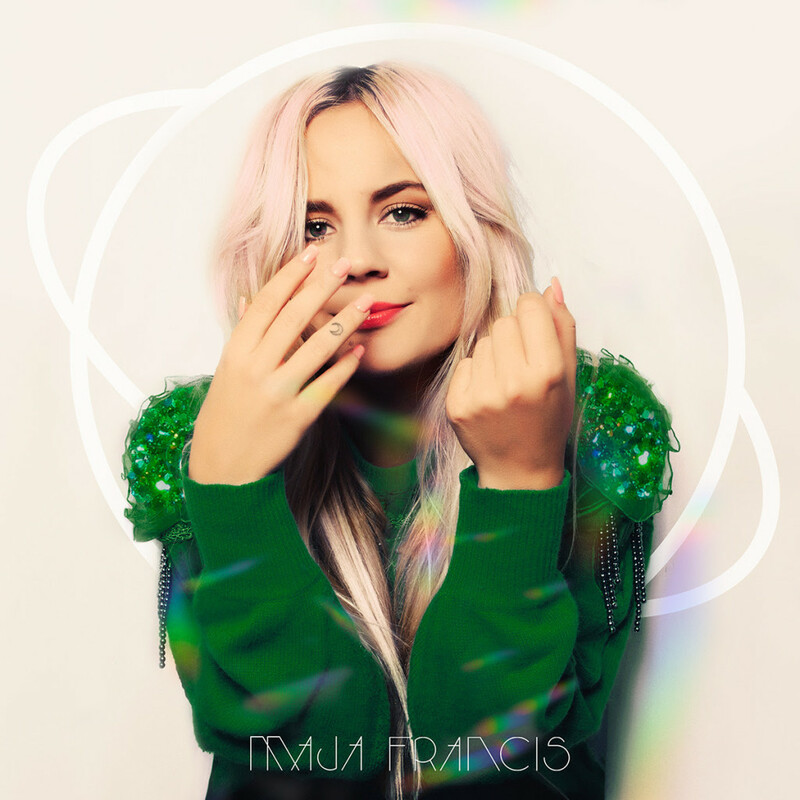 Swedish pop artist Maja Francis has released the official video for her debut single, ‘Last Days of Dancing’. 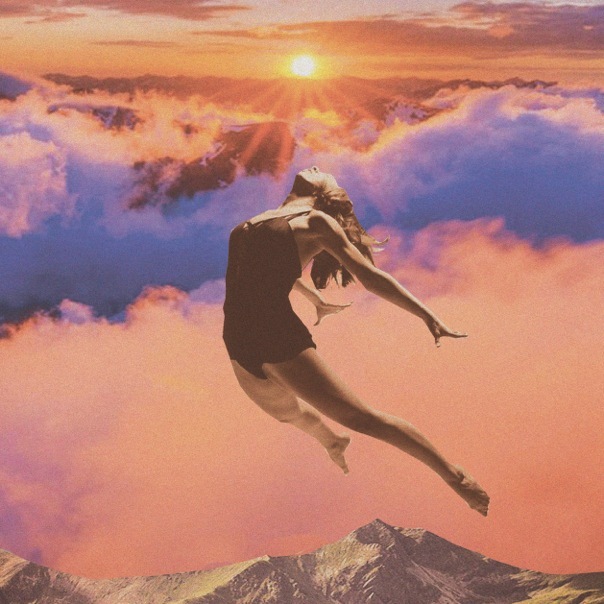 The eclectic track is an ode to ever-fleeting youth. Taking a fresh approach to the monochrome within Scandinavian music, the Indian-based video for ‘Last Days of Dancing’, is colourful and vibrant. 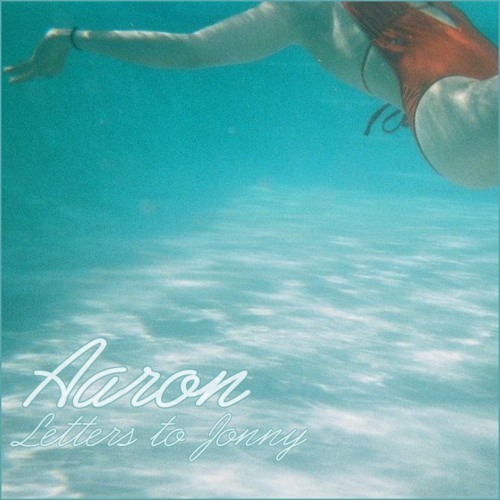 Dreampop princess Aaron has released her ‘Letters to Jonny’ EP. I started songwriting at 15, not taking it seriously at all. My grandfather is an incredible jazz musician and inspired me to start creating my own music. After leaving school being an artist was the only thing that seemed engaging to me and so I decided to do it. All over, I grew up on Alt rock and jazz music, artists like TV on the Radio and Miles Davis. My mother was obsessed with early 80s Madonna and Kate Bush and I think that definitely shows in my own work. There is a lot of other female electronic artists out there. How do you differentiate yourself? I’m glad you asked that because as an artist I don’t believe I am bound by genre, it’s my writing style that defines me. My next project is far less electronic than ‘Letters to Jonny’. Alabama Shakes‘s new album ‘Sound & Colour’ I absolutely love! Shura is incredible too, I can’t wait for her album. Also a bit late to the party but I’ve had Mac DeMarco‘s ‘Salad Days’ on repeat like crazy. I’m straight back in the studio working on my next project, which will be coming out towards the end of summer ’15. I’ll be touring after that for sure. 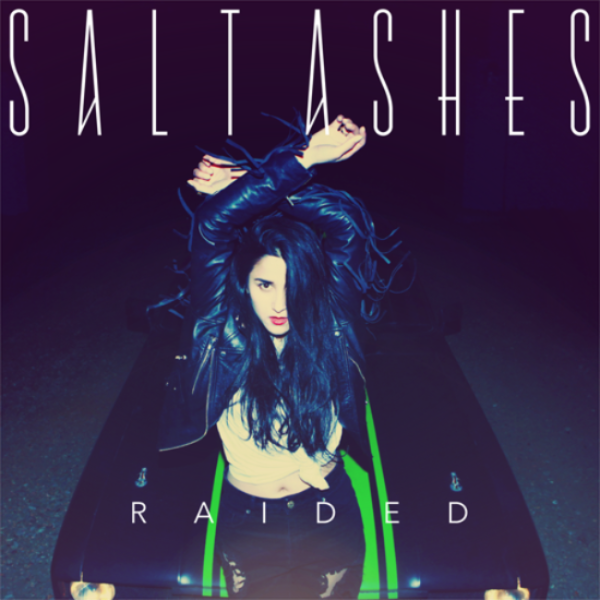 Following on from ‘If You Let Me Go’ is ‘Raided’, by emerging Brighton-based singer, Salt Ashes. Salt Ashes continues to build upon her unique blend of synth-pop, but taking her sound in a slightly darker direction. The video for ‘Raided’ was directed by Debbie Scanlan and Liz Adams of De La Muerte Films, who also worked with Salt Ashes for her video for ‘If You Let Me Go’. 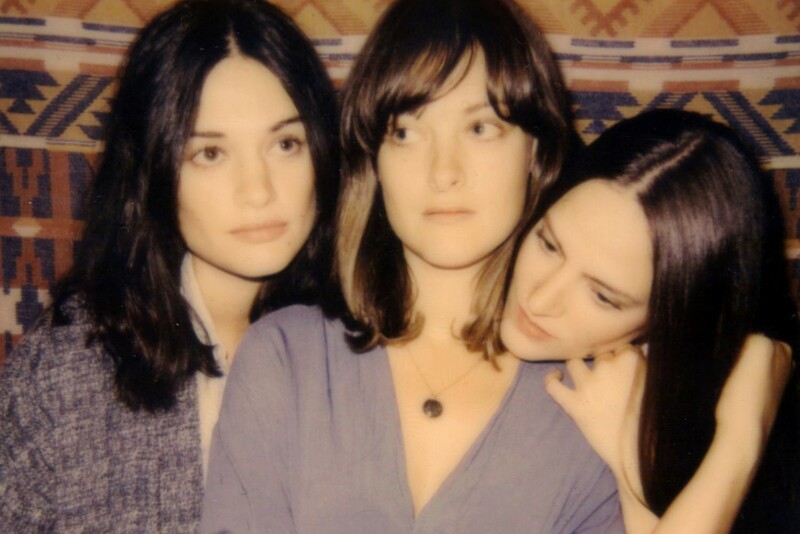 British sisters, The Staves have been busy recording a new album in a Wisconsin cabin with Justin Vernon. New track ‘Steady’ is a hearty dose of folk for our ear drums. 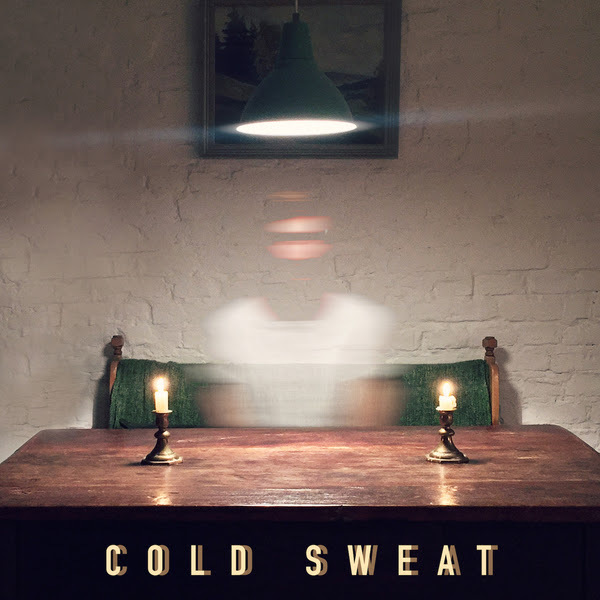 Full of atmospheric strings and wild harmonies. 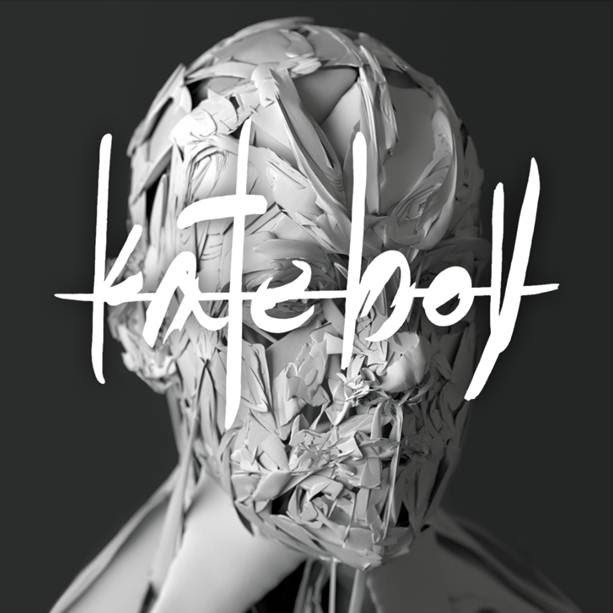 Following on from the ‘Blood I Bleed’ EP, ‘Steady’ is taken from the upcoming album ‘If I Was’. It is out on Nonesuch/Atlantic Records in March.